To study for a job or to study for something more? Since young, we have all been told by our parents to study hard because that is the only way to get a job when we grow up. And when we reached university age, our parents ask us to enter the field of medicine, engineering or accounting because these courses guarantee a stable job in the future. If you'd notice, everything about our life when we are growing up is about finding a stable job, getting a stable income and having a stable life for the rest of your life. A friend recently commented in my blog about not taking Psychology because as a Psychology major, you cannot get a decent job opportunity when you graduate. Which was the exact thing that I have been constantly hearing when I first announced that I was intending to major in Psychology in NUS instead of Computing Science. "Ha, Psychology? Can find a job meh? 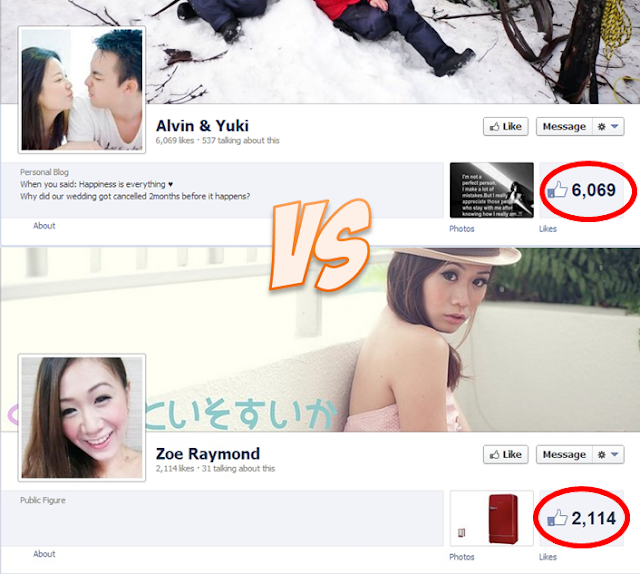 Even if can find a job, pay not good one leh! Confirm very low pay. Why you don't go study other more stable fields like Engineering or Computing Science? You will regret one for sure~ Psychology no future one." Even my parents were not spared from the constant bombardment with all the questions above. I guess it has to do with the common belief in our society that our main purpose in life is to find a job with a decent pay, work for decades , retire and wait for our turn to die. Of course, I do not deny the importance of finding a decent paying job in life. After all, if you do not earn enough money, how are you going to survive right? Money makes the world goes round, after all, and without money, there's not much you can do in this world. You can't own a car, you can't live in a comfortable house or worse still, you may need to survive on eating cucumbers for the rest of your life. Which is why our society constantly stresses on the importance of finding a good paying job. However, I don't think that finding a stable job is the only sole purpose in life. If you have watched the Bollywood movie "Three Idiots" before, you would understand what I'm talking about. Like the three idiots in the movie, I think that life is more than just settling down. And it's definitely more than just earning money to survive. It's about doing what you love in life and having no regrets when you look back in the future. When I first decided to major in Psychology, I have already know am I in for. And now that I'm in the third year of my studies, I have no regrets. Seeing how some of my engineering friends (those in the "safe" field) struggle in their studies, getting all stressed out and hating every part of their course, I am glad to be where I am here today. If I had followed any of the "safe" advice, I could foresee myself pulling my hair and getting kicked out from university early, because I am never good with numbers and formulas. But then again, two years down the road, I may not be able to land myself a job as compared to my other friends who took other courses, I don't deny that. But at least I can sleep happy knowing that this is the path that I chose to take, the life that I want to live, not the life of what others want me to live. I guess it all boils down on whether you're studying just to get a job or whether you're studying for something more, like to gain more knowledge, to further your interest or simply because you love the subject. 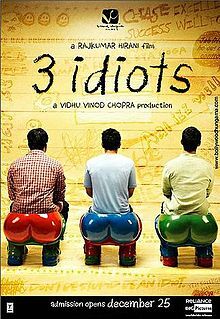 And to grasp what I am really trying to say, watch the movie Three Idiots. It may be a 2 hour long movie but it definitely makes a better argument than me. Good point. Follow what your heart tells you. The good thing is you know your goal and objective. You have sunshine everyday. However, I can say, don't enter the "stable" fields *just* for the money or "stability". I do see quite a few course mates wishing they took something else. Some successfully switch courses. Some don't. At least one person I know, dropped out of school and re-matriculated elsewhere.